If it’s the first time you are off to a theme park with your children, you may be wondering what tips could make it a perfect theme park holiday. We’ve done the research, spoken to parents and discovered some of the problems families face when they go to the theme park. So what are some of the problems faced by families at a theme park? 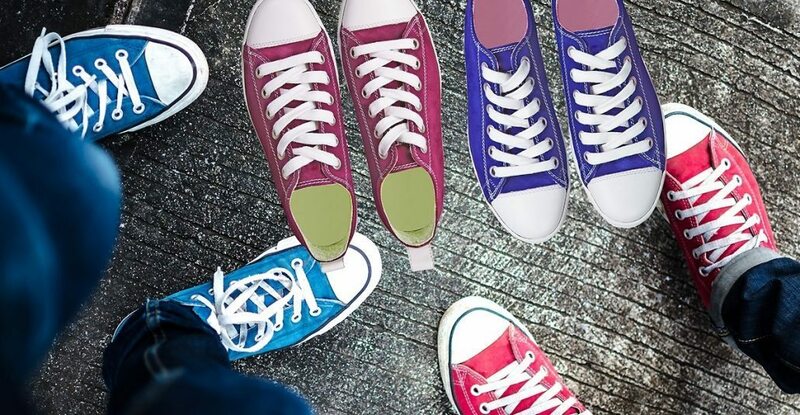 Most visitors to theme parks find that they walk more than they are used to. So having comfortable shoes is at the top of the list of things to ensure that your feet are not killing you a couple of hours into the visit. By checking out the specific rides, talking to your children a few days before, it will be easy to create a list of priority rides. Then a little work with a map and also checking things like queues for specific rides will help you plan the most efficient way to get around the theme park. When you have aching legs what you don’t want to do is walk up and down the length and breadth of the park to try and get onto all the rides. It’s better to enjoy the day with a fewer rides and everyone in good spirits than grumpy adults and children because the day was exhausting. If you are at the theme park for a couple of days, spreading things over so that the first day you get an early start and a gentler start to the second day may help keep everyone in the family happy. Even if your toddler walks, you’ll find that theme parks are one place where a stroller or buggy will make a lot of sense. Most of the theme parks have the option to rent strollers or equivalents that parents can push. 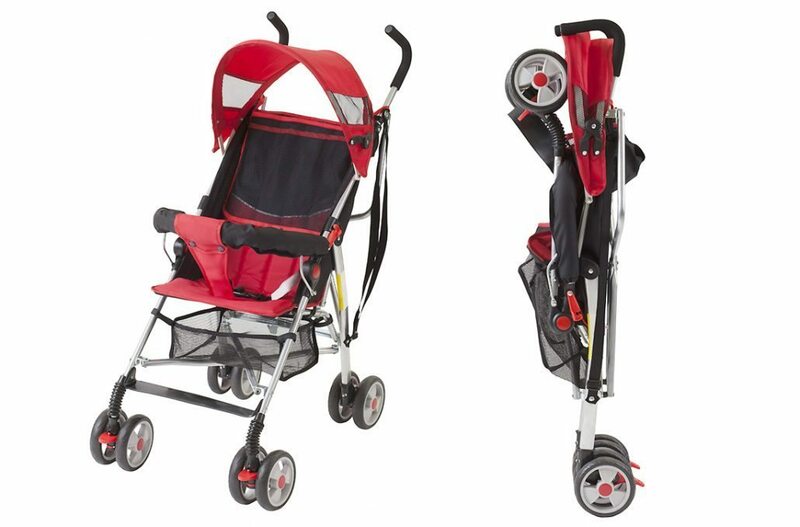 It’s worth spending the money to rent one of these if you don’t want to haul your own stroller along. Places like Legoland have RFID tags, so you can locate your child, but this is not the case in all the theme parks yet. Parents dread the scenario of losing their children at a theme park. It’s best to discuss this with even toddlers before you get to the theme park. Discuss the "what if" before and what they will do in such an eventuality. Consider things like making sure they have contact numbers on them. This will make the situation a lot less stressful because it gets sorted out smoothly. Theme parks are incredibly dehydrating. This is brought on by all the extra walking and made worse if it's in the sun. Do make sure that you have plenty of water for everyone in the family. 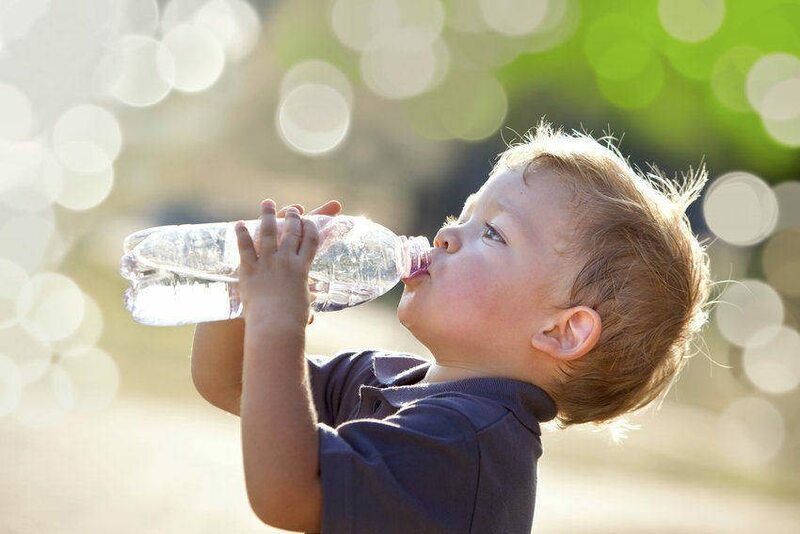 Dehydration at a minimum can cause you to feel unwell. At its worst can be quite serious a problem to deal with. If you thought that you need to pack sun block only for a beach holiday, you’d be wrong. Even if it doesn’t seem sunny, the UVA and UVB rays can be high. 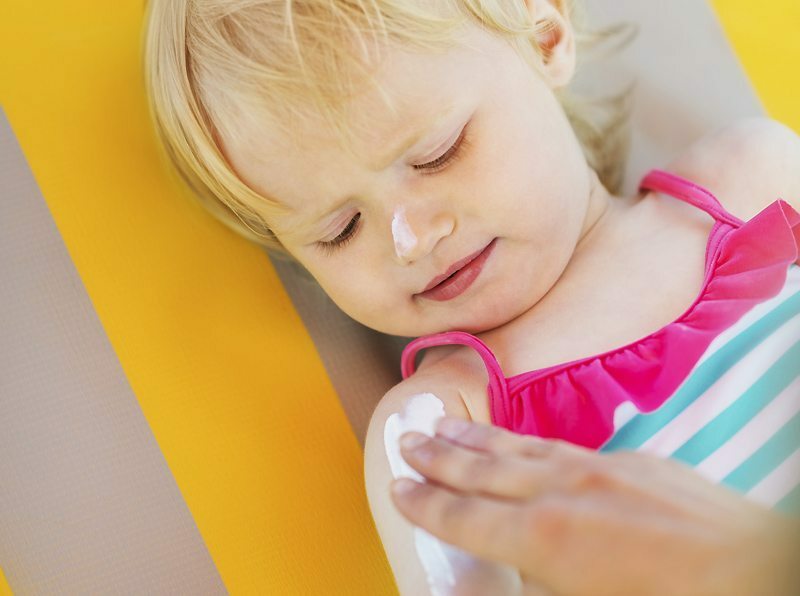 Young children are particularly vulnerable to a sun burn. So best to slather on the sun block periodically and consider using floppy hats if it’s sunny. It's most often the simple and the easy that we overlook that help having a great theme park holiday. We hope you enjoy your trip!